TLGTA would like to invite you to our Opening Day @ Thorncliffe Park. This is the first of the Summer Season! 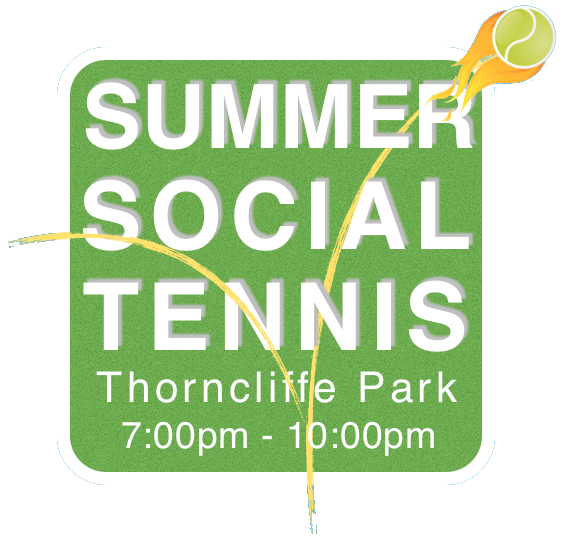 Join us all summer long for Social Tennis. Registration is not required, but a valid TLGTA membership is.